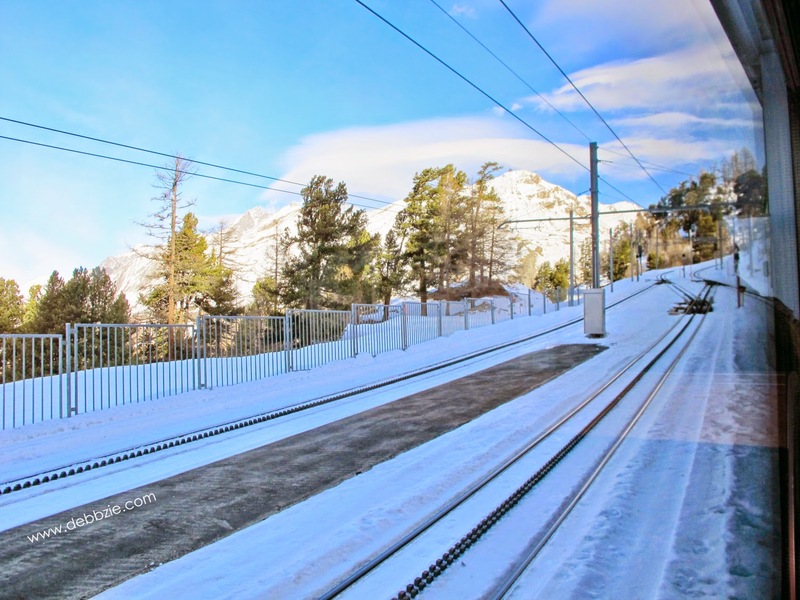 Alright then, I better cut the pouring heart session and will share one of my Swiss trip highlights. 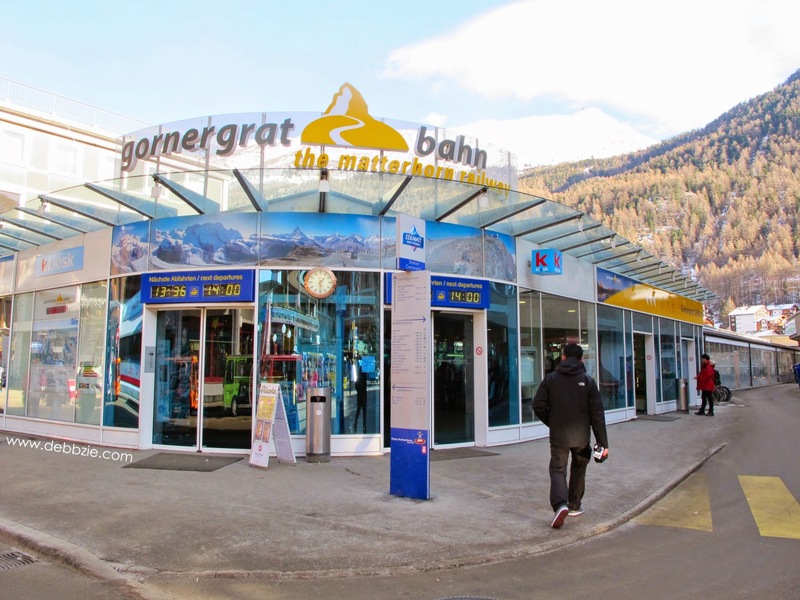 I had been wanting to visit Zermatt since forever. 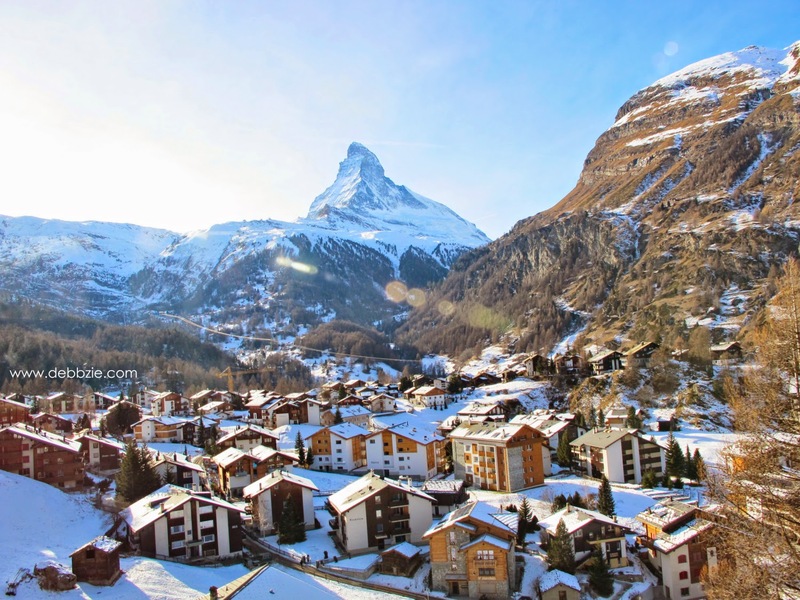 And while it's one of the prettiest cities in Switzerland, it's also one of the most expensive too. During my student life in Switzerland 15 years ago, I didn't have much money to splurge. 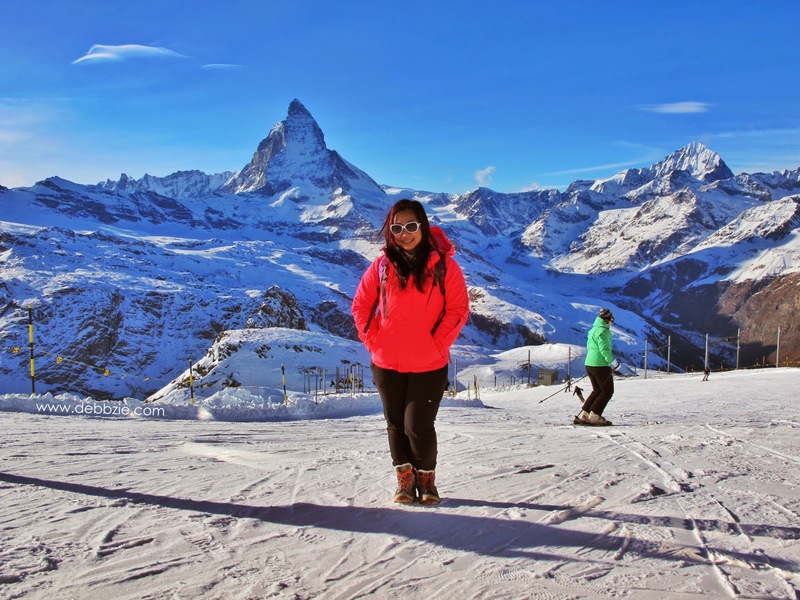 So I was happy to finally made it to Zermatt this time. 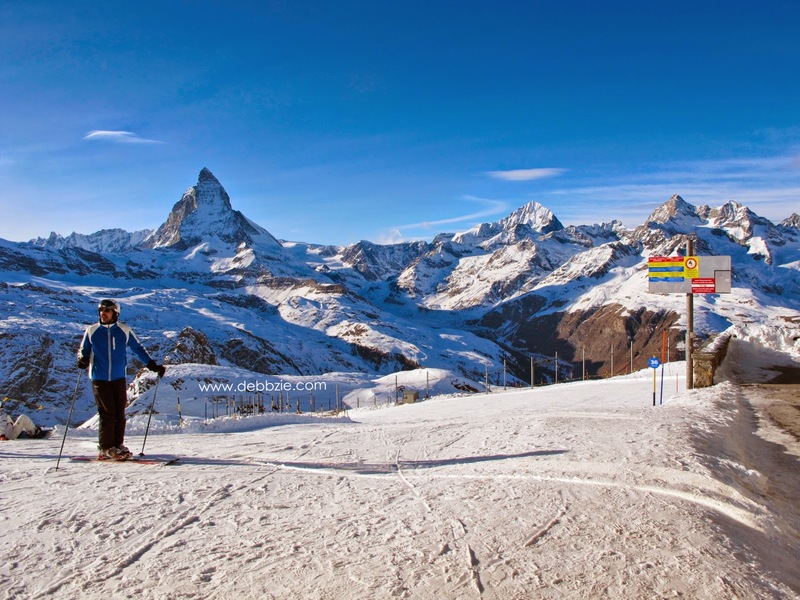 The city is heaven to snow lover and the Gornergrat railway is one of most popular activities to do. 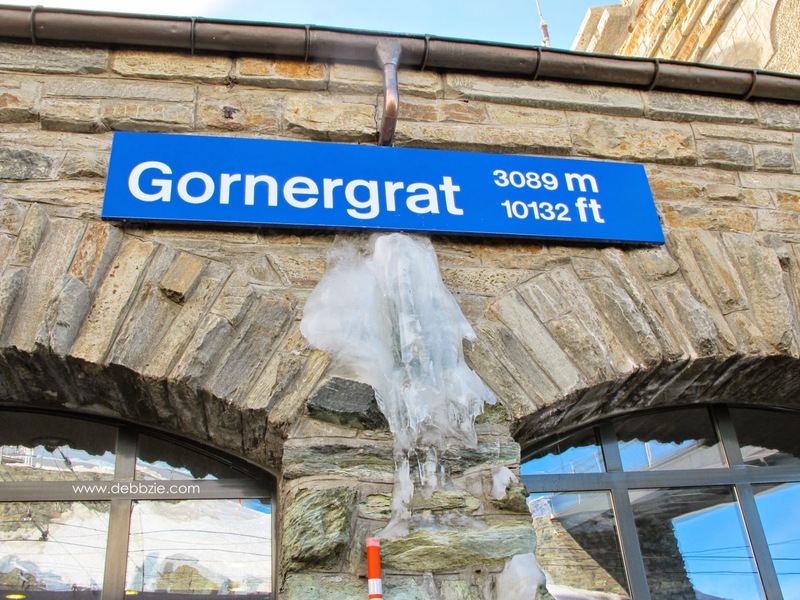 The Gornergrat railway station is situated at an altitude of 3089 m, which makes it the second highest railway in Europe after the Jungfrau and the highest open-air railway of the continent. 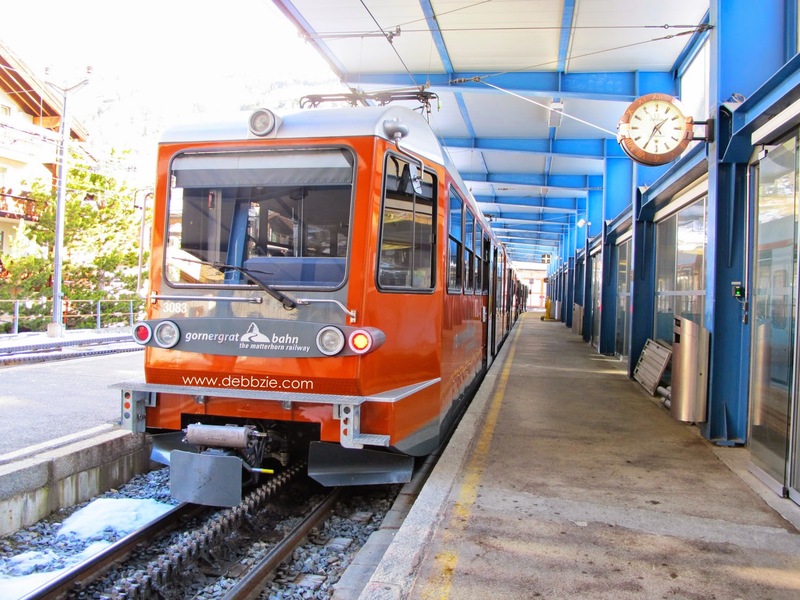 I've said it a thousand times before that I love travelling by train. 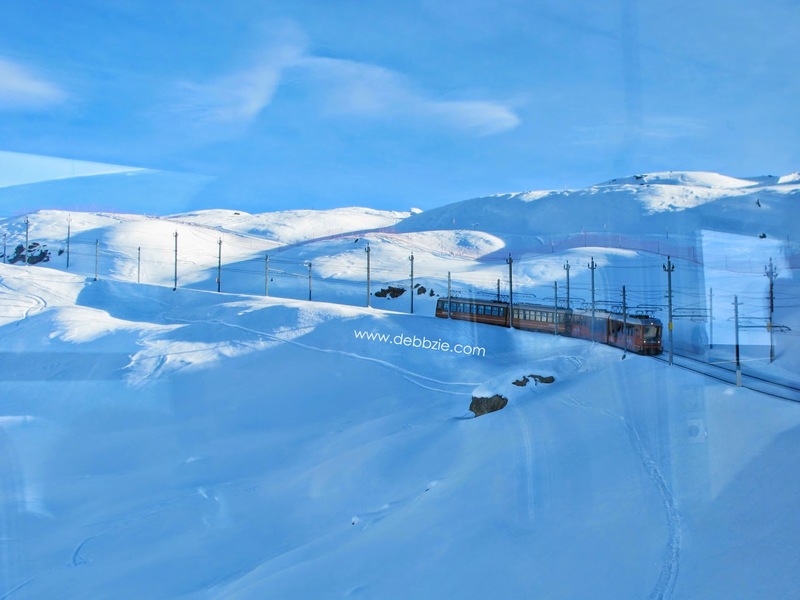 I find the steady sound of train moving is a very soothing back sound as I admiring the view outside my window. 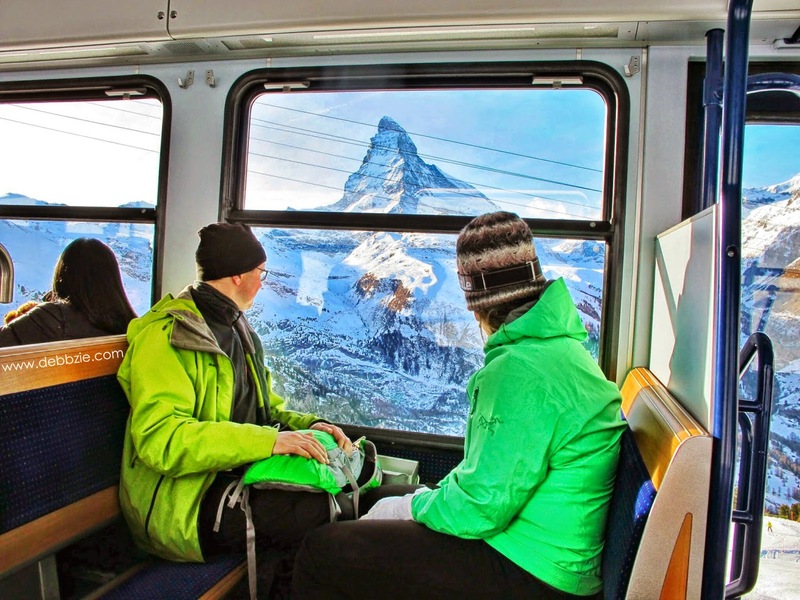 And Switzerland offers numerous railway routes with spectacular scenery along the way. 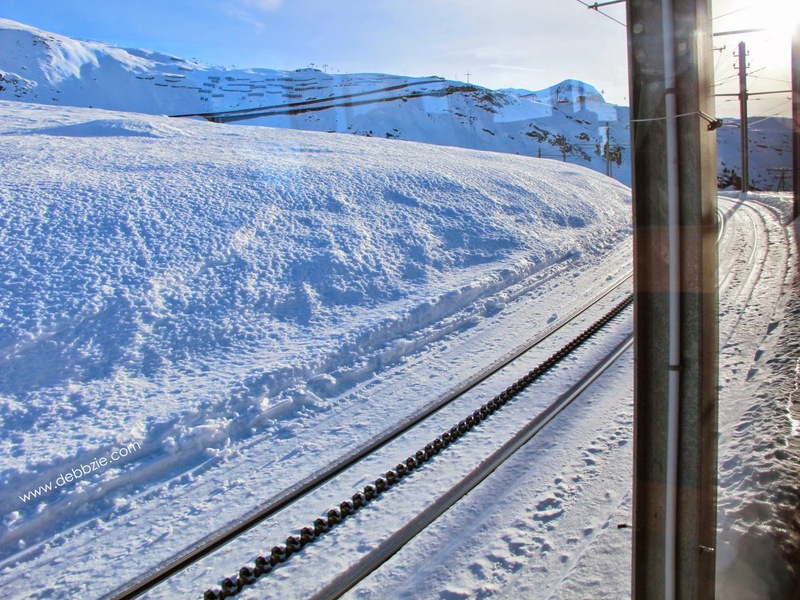 The journey I took from Zermatt to Gornergrat is no exception as well. 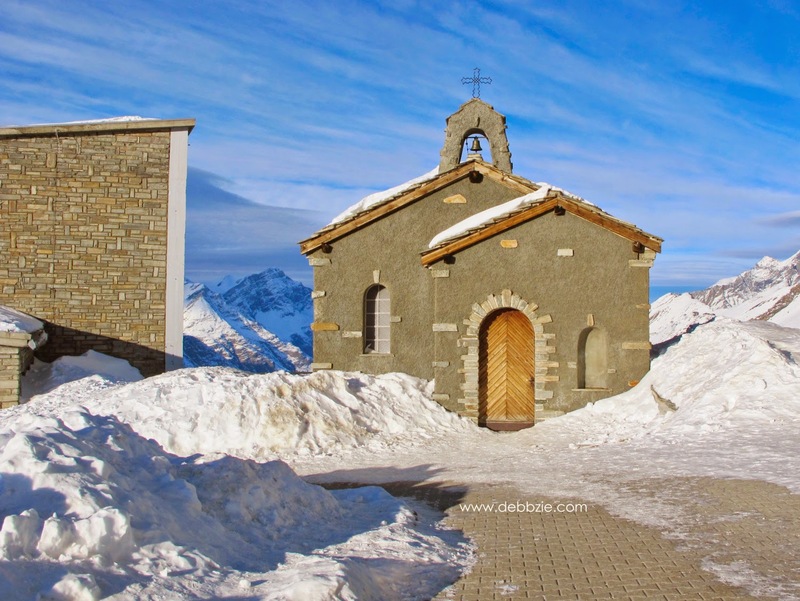 I love looking at the Swiss chalets with it's snow-covered roof in some village I passed through. Such a pretty scenery. 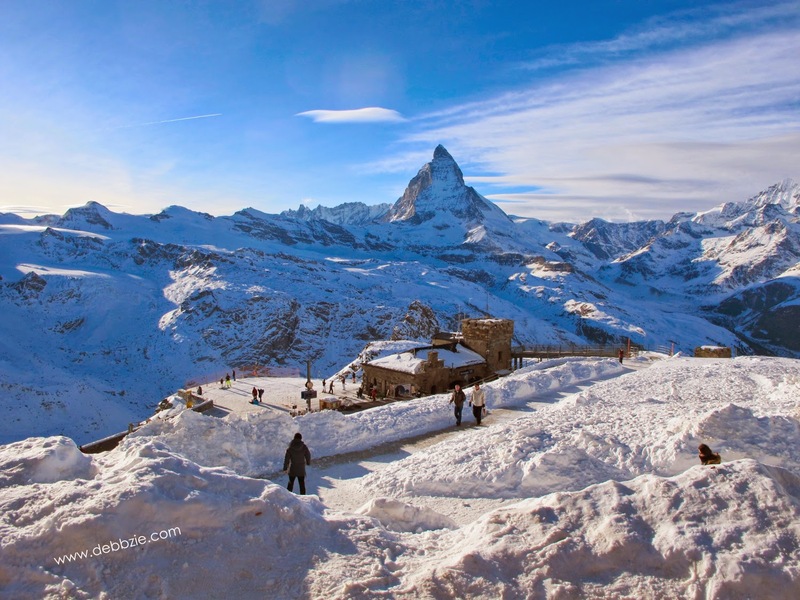 And I was so lucky that I got to see the Matterhorn in a full view because of the clear weather. 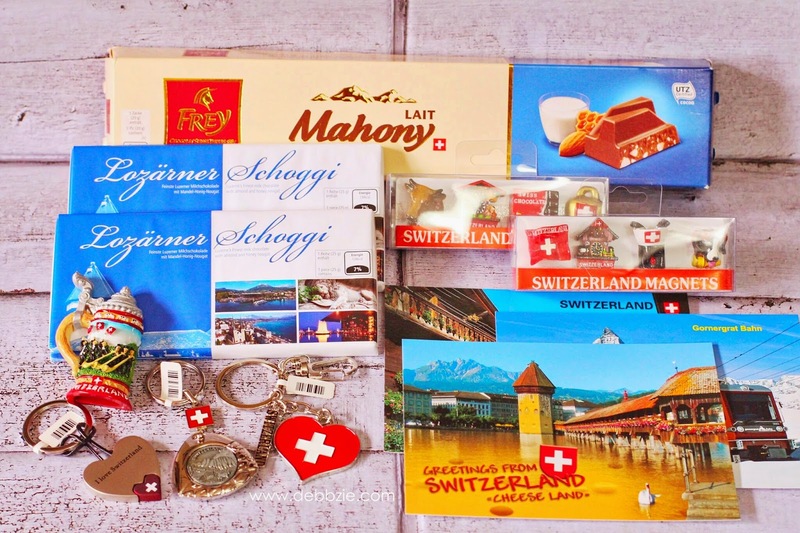 I have 3 packages of chocolate, fridge magnet, keychain and postcard from Switzerland. 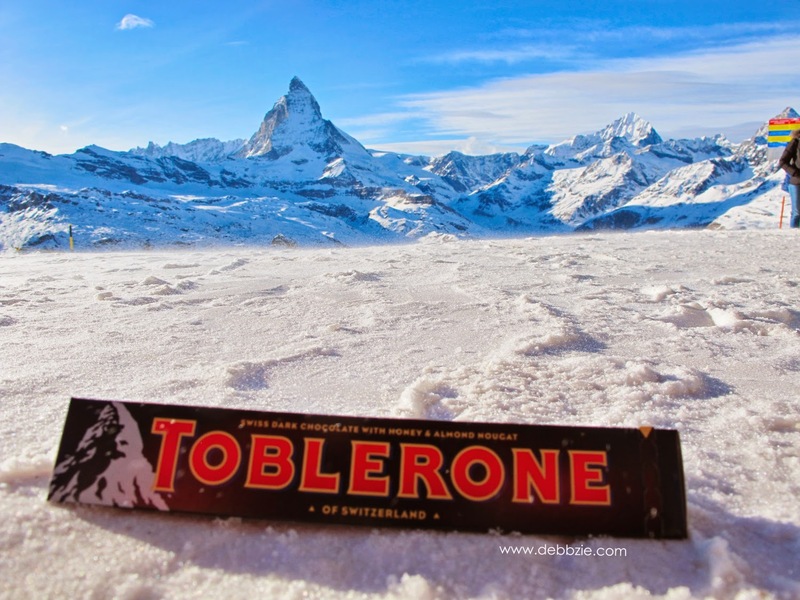 All email address will be drawn randomly and 3 lucky winners will receive this Swiss souvenirs.